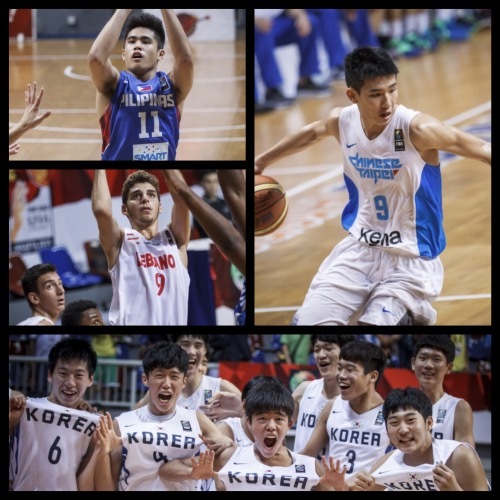 For the second time in the 2015 FIBA Asia U16 Championship, a team managed to defeat defending champions China. This time around, it was Korea who prevailed over their East Asian rivals and advanced to the Final, where they are set to face the yet unbeaten Taiwanese. 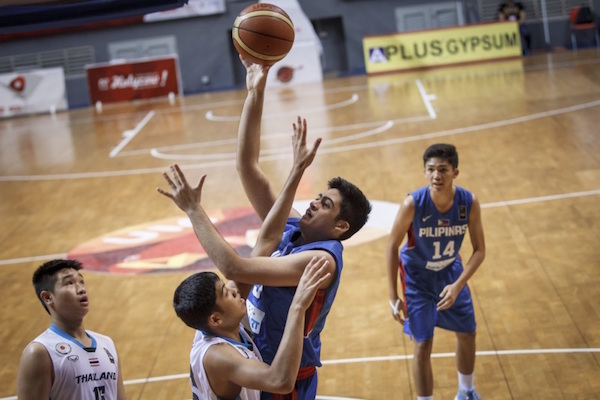 Batang Gilas and Lebanon also won their respective games and will meet each other in the battle for fifth place. Here are the complete results from the eighth day of competition! 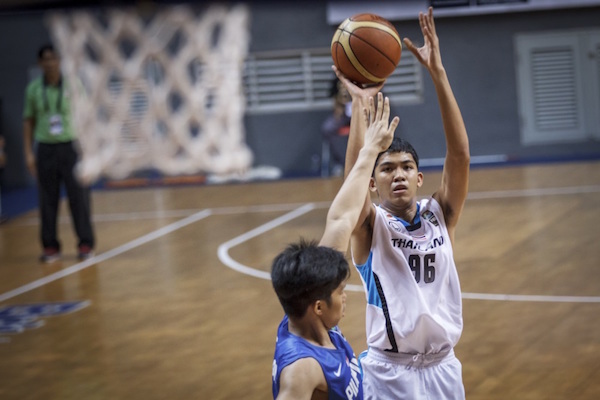 Thailand stuck with the Philippines for one whole quarter, but the Filipinos broke the game open in the second period after outscoring the Thais, 33-9. Coach Mike Oliver’s wards then just cruised along as they bounced back from a nightmarish outing against Japan the previous day. Juan Gomez de Liano led the Philippines here with 16 points, 9 rebounds, 2 assists, and 2 steals, while Dave Ildefonso and Will Gozum scored 10 markers each. Rap Escalona also impressed, coming off the bench to hit 3 triples en route to 11 markers. Nobody scored in double-digits for the Thais, who were paced by Natthaworn Banchathon and Jdar Sonse, who tallied a combined 17 points. The Philippines will take on Lebanon for fifth place on the last day. Andre Flores tries a baby hook over the Thais' interior defense. Iffan Arbu pulls up for the top of the key jumper. 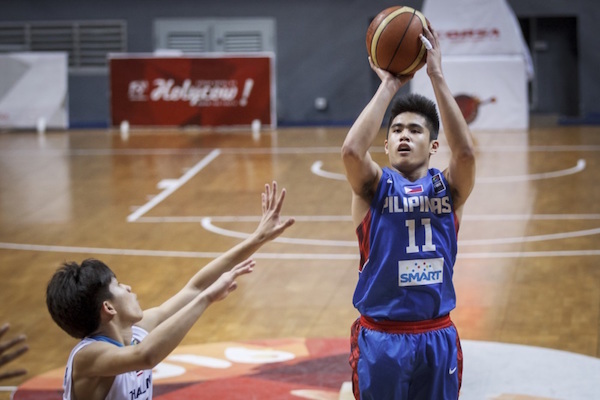 SJ Belangel continues to be one of Batan Gilas's main weapons. Kuwait had a promising start here, leading by 4 after one quarter, but they just couldn’t keep things up. Lebanon proved to have too much firepower, outgunning the Kuwaitis from the second period onwards. Once again, Karim Zeinoun spearheaded the Cedars with a near-triple-double line of 15 points, 8 steals, and 7 rebounds. 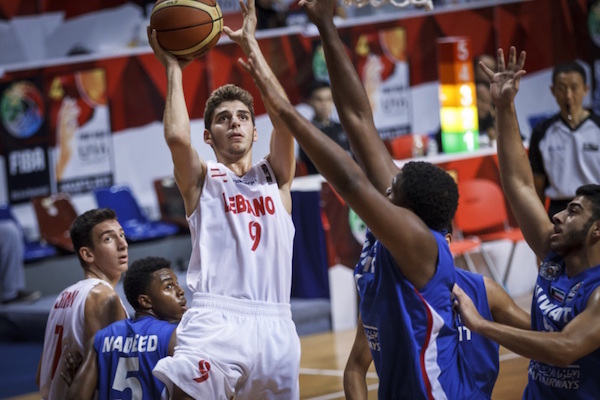 Mohamad Captan also did well, dropping a dozen markers on 5/9 FG shooting. 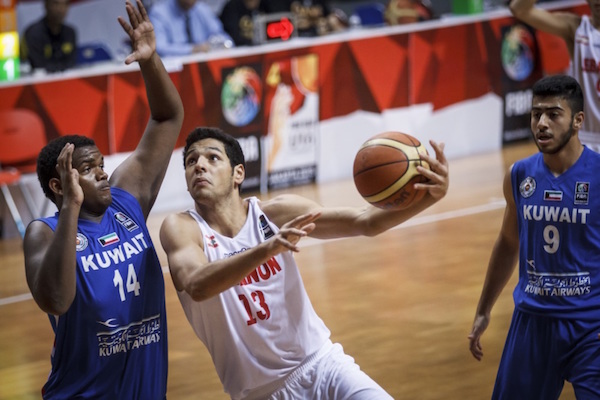 On the other end, Yousef Husain and Masaed Al-Outaibi paired up for 33 points to pace Kuwait. Charbel Saad takes on Kuwaiti big man Mohammad Hasan. Georges El Beyrouty attacks the basket in traffic. 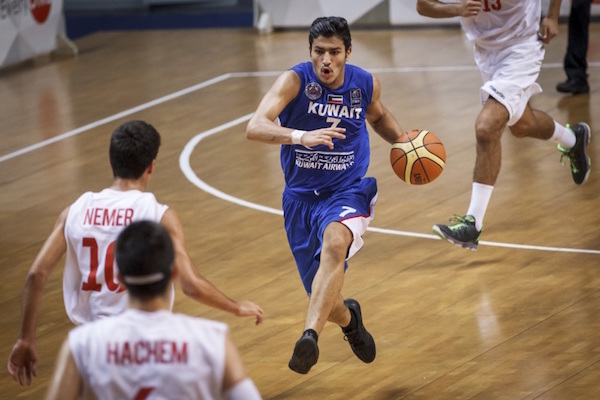 Masaed Al-Outaibi runs the break for Kuwait. 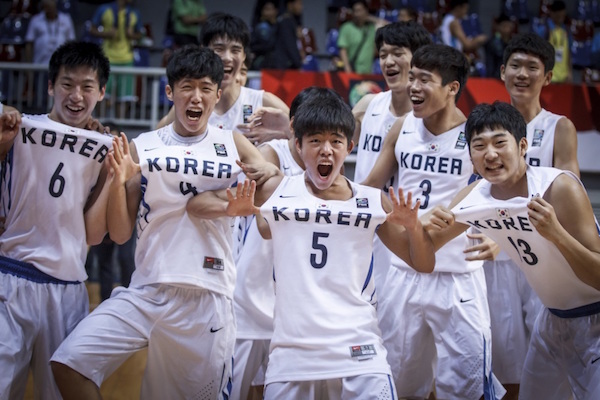 The Taiwanese repeated over Japan to notch their eighth straight win and, more importantly, book their first appearance in a FIBA Asia U16 championship game. Things were close in the first half with Taiwan holding on to a slim 2-point lead, and things continued to be tight till the final buzzer. Taiwan’s rebounding was the main difference-maker here, which compensated for their 22 turnovers. Tang Wei-Chieh dropped 21 points and 10 rebounds for the victors, while star wingman Lin Ting-Chien struggled with a pedestrian 11 markers on 4/14 FG shooting. Japan, meanwhile, also had its ace going cold. Yudai Nishida connected on only 3/15 field goals to finish with 7 points, but Seiya Takahara and Rei Ito attempted to offset that with 12 and 10 points respectively. 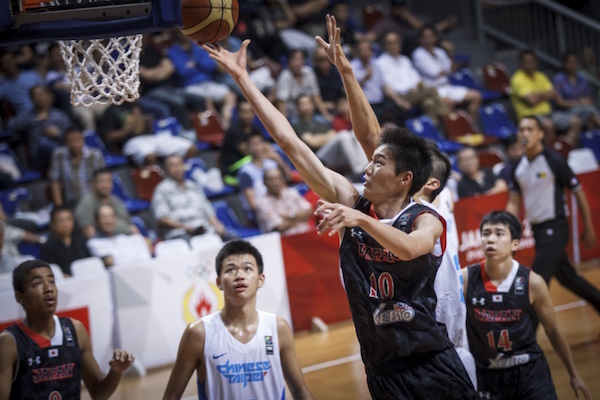 Taiwan, consequently, qualifies to the 2016 FIBA U17 World Championship Festival, while Japan can still make it by finishing in the tournament’s top three. Keisuke Mimori goes up strong to the cup. 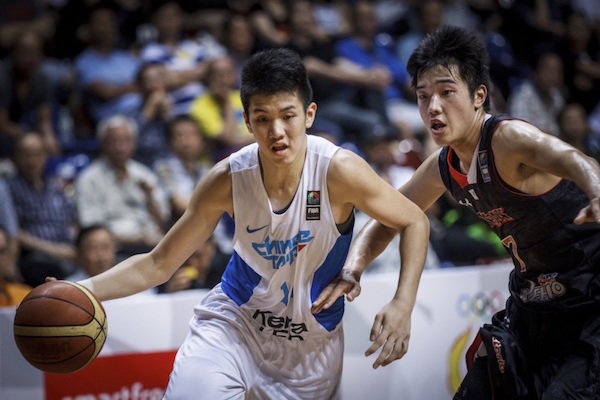 Despite not putting up huge numbers, Lin Ting-Chien still made his presence felt for Taiwan. Tang Wei-Chieh shows his fancy hanles off against Japan. Korea got a measure of revenge for its first round loss to China and, in the process, dethroned the three-time champions. Riding high on crisp ball movement and tenacious defense, Korea continuously kept the Chinese at bay, and finished them off at the end. 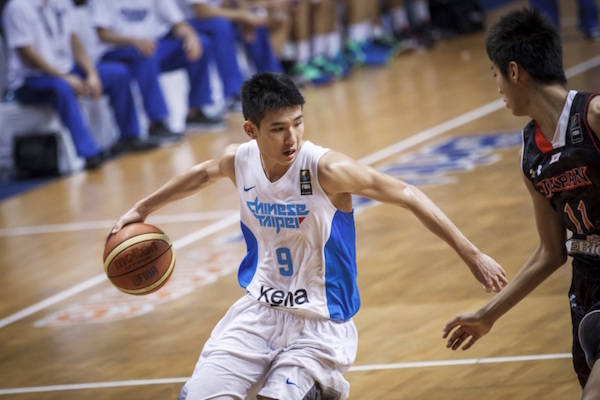 For the second game in a row, Yang Jae-Min had a scoring explosion. 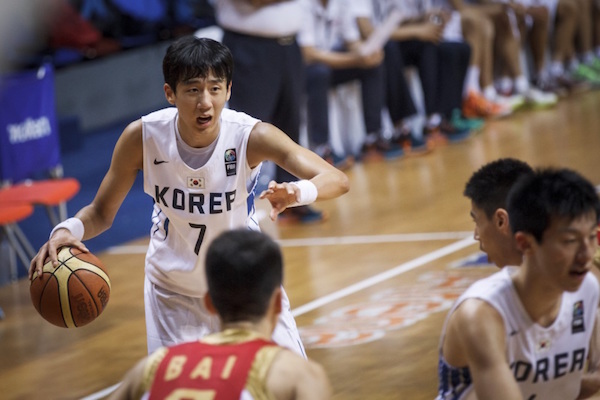 The 6’7 Yang unloaded 30 points on top of 4 rebounds and 4 steals for the Koreans, who will return to the tournament final after missing out on the top four in 2013. 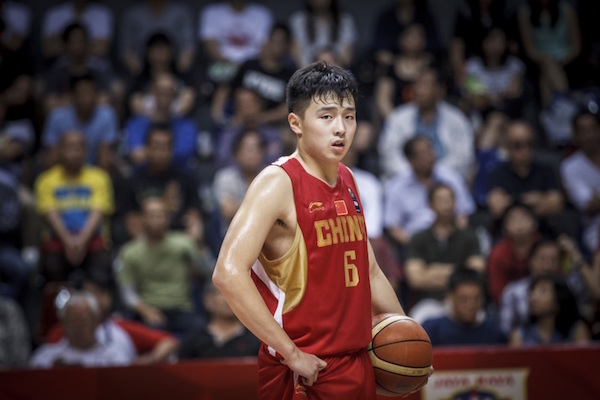 China, which will miss the Final for the first time in tournament history, was led by Wang Rui’s 20 points and 8 boards. Big man Wu Yujia played the entire game and a dozen points to backstop Wang, but even that wasn’t enough for China to emerge triumphant. Team Korea is in a celebratory mood after knocking out the Chinese. Wang Yibo is dejected after China drops its second game in three tries. Yang Jae-Min directs traffic for the victorious Koreans. Malaysia finishes 11th, and Bahrain finishes 12th. 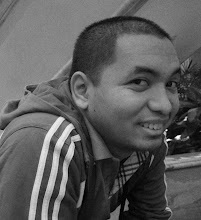 Iraq finishes 9th, and Indonesia finishes 10th.